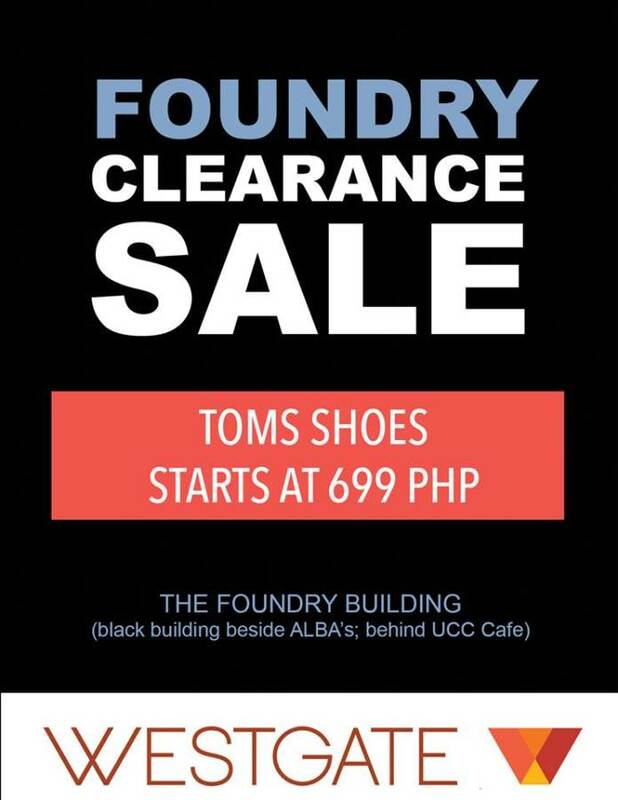 TOMS Clearance Sale at The Foundry Westgate Alabang - until supplies last! Strut your stuff and snag a bargain at the TOMS Clearance Sale! Sale and bargain hunters, TOMS Clearance Sale is one deal that you should take advantage of. Whether you wear these gems for ease of not having to tie your shoes or just dig its style, now is the perfect time to update your footwear collection. Tag your shopping buddies and make sure to drop by The Foundry at Westgate Center Alabang from 10:00 AM-9:00 PM. Premium and authentic TOMS shoes, sandals and boots are for grabs at incredible deals. 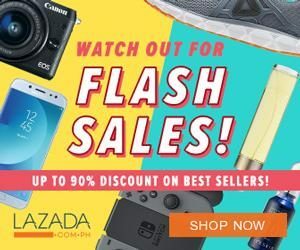 ALL TOMS SHOES at Php 699 and Php999!!! Stocks replenished every week! Not only you will get a hold of new shoes but you will also donate a pair to a child in need for every TOMS you buy. TOMS donates a pair of shoes for every one it sells. The ethical footwear company has been pledging one pair of shoes for a child in need for every pair of shoes sold. This revolutionary One for One® concept makes them much more than just a company. They are in the business since 2006 and have been of improving lives and making an impact in the world. Credits to TOMS Facebook Page and official website. When is the toms clearance sale at west gate? Hi Jen, no scheduled sale event as of now po. Pero we will definitely post as soon as they have a markdown event. So subscribe na Besh. Hihihi.